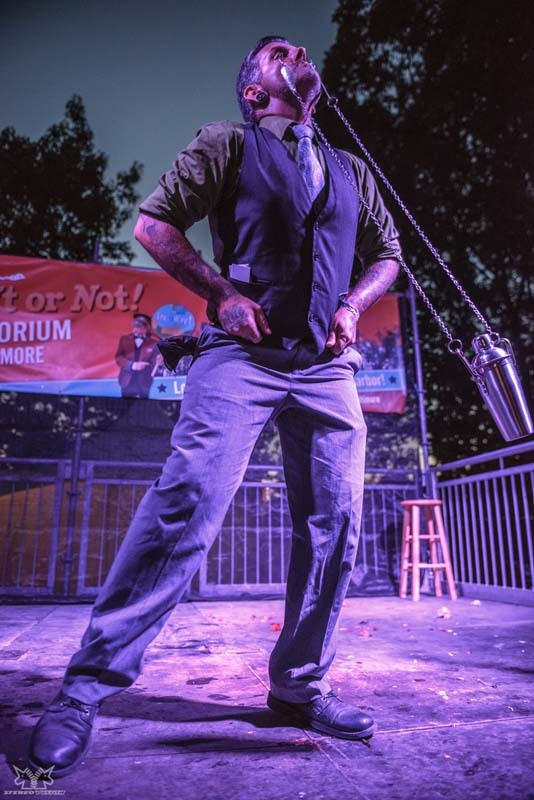 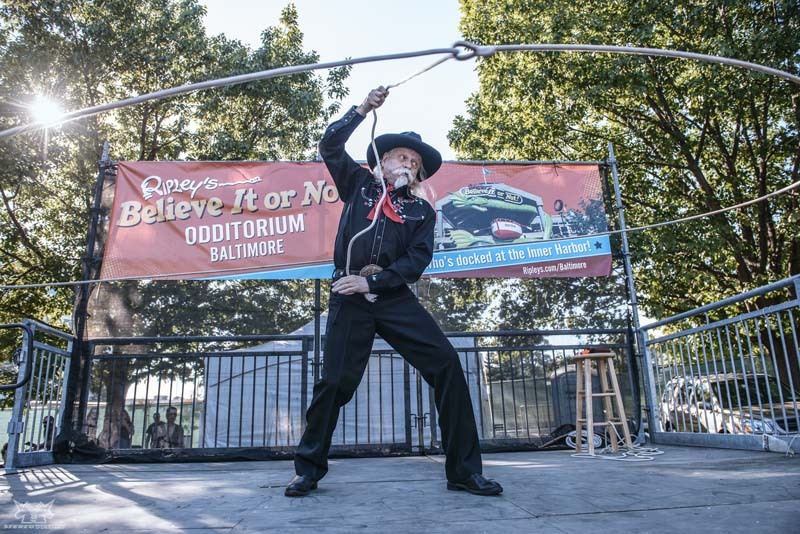 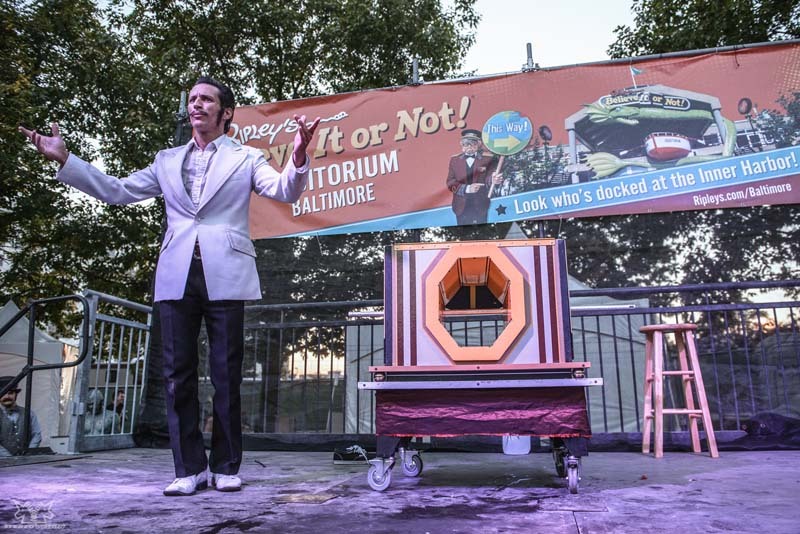 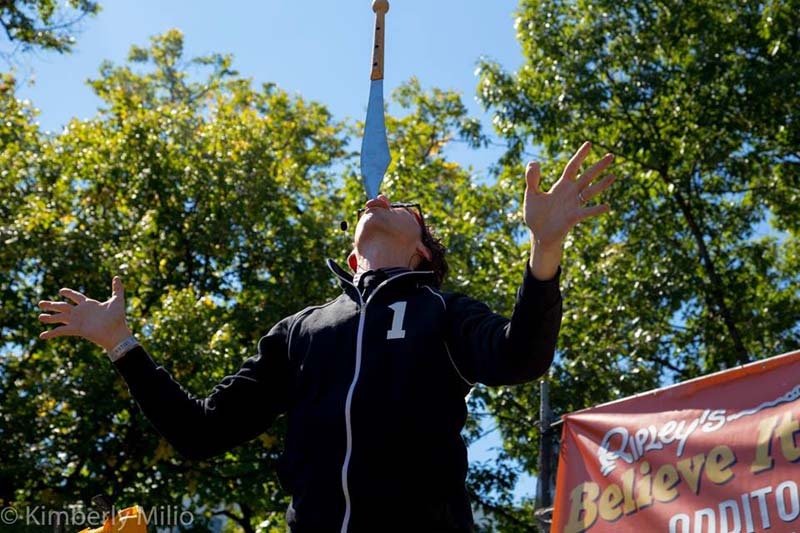 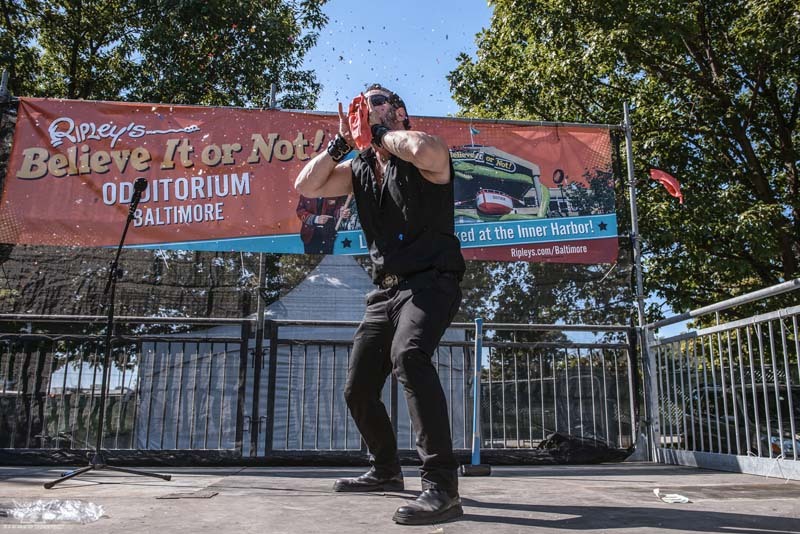 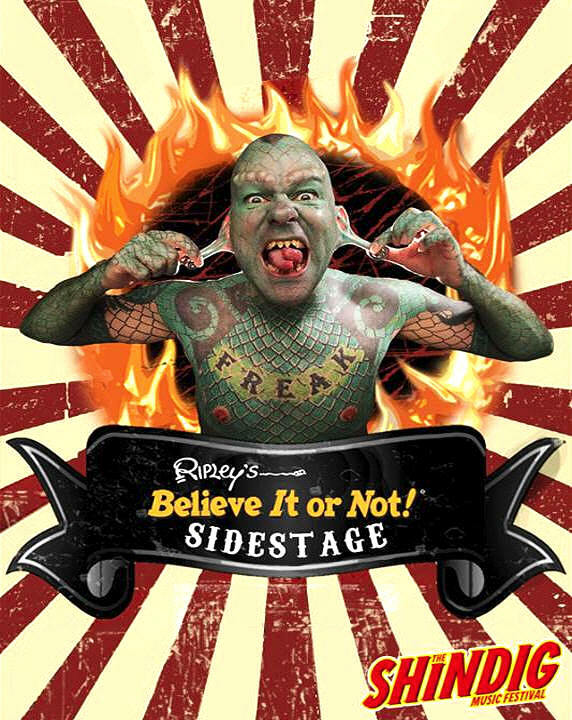 "This past Saturday marked the 2nd show in two months created for Ripley's Believe It Or Not by DC based producer, Alex Doll. 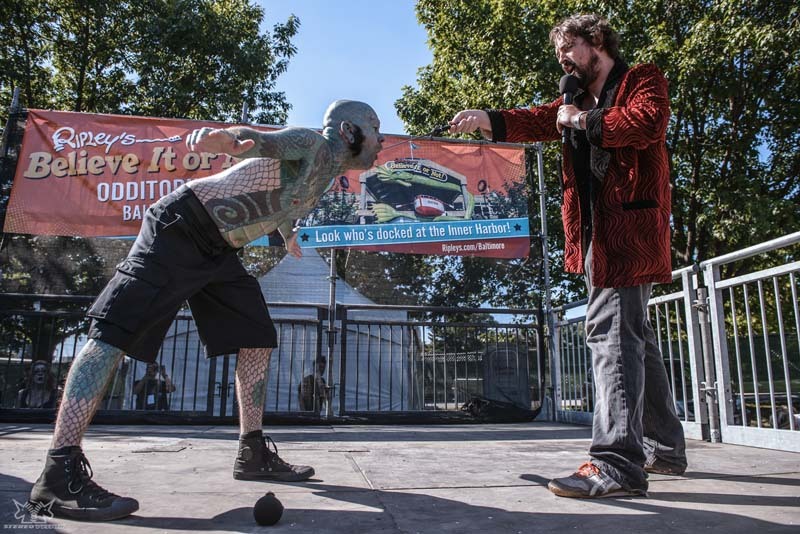 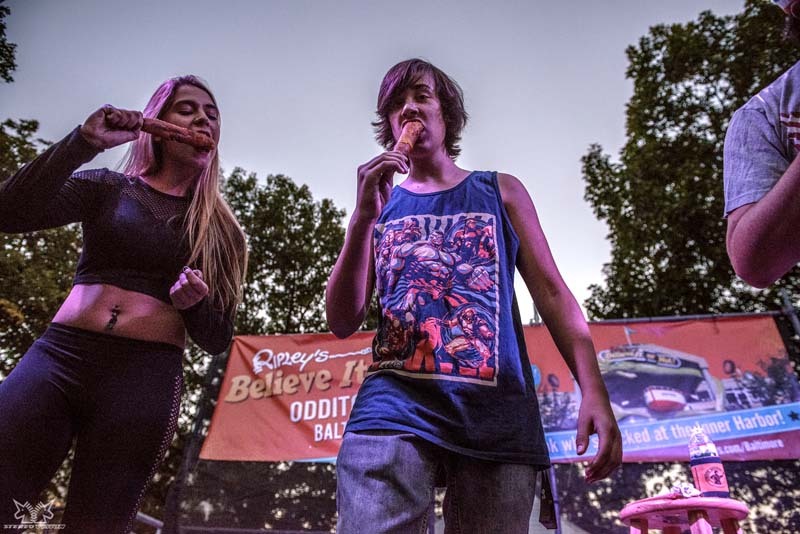 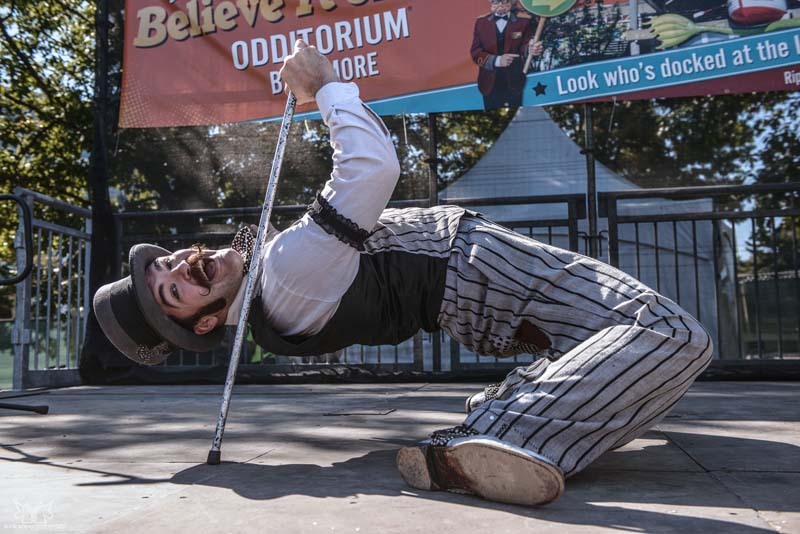 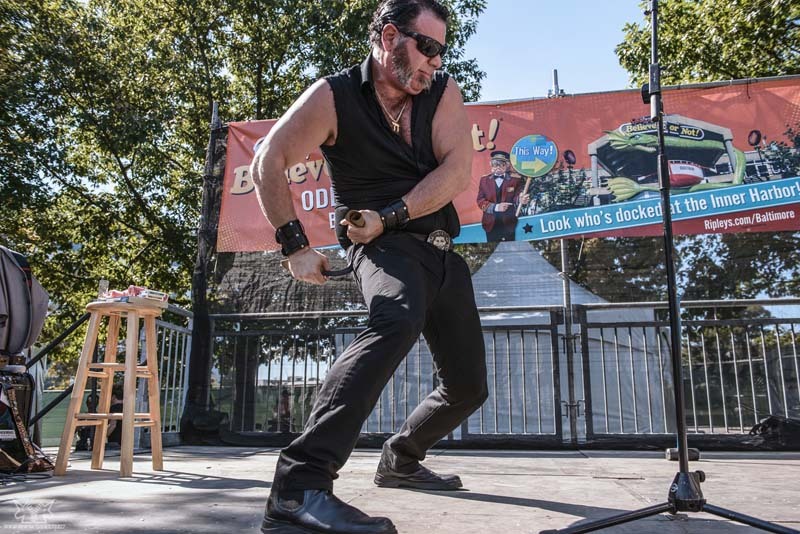 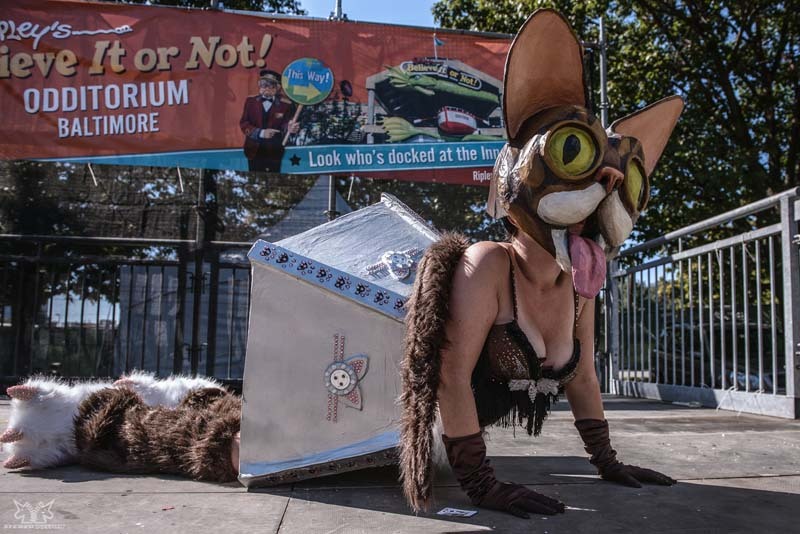 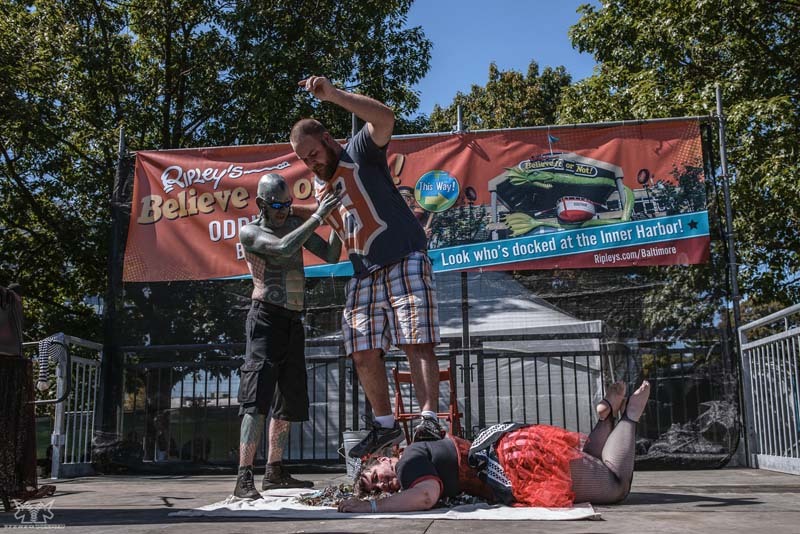 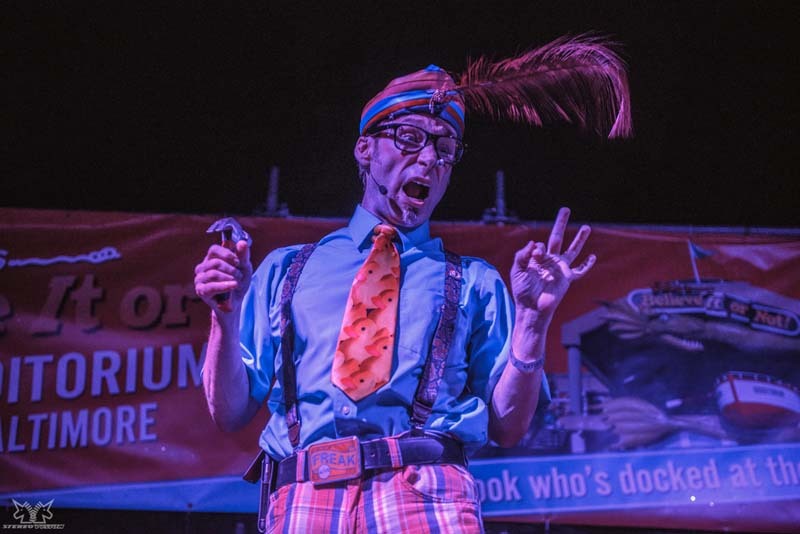 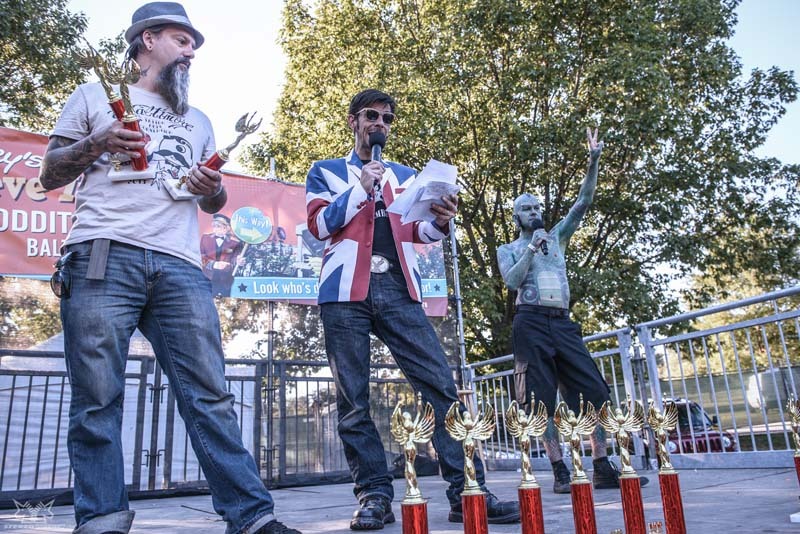 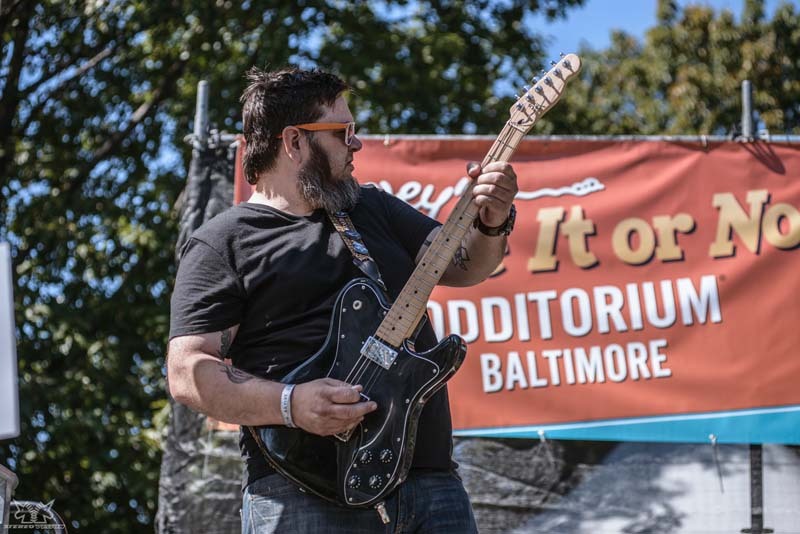 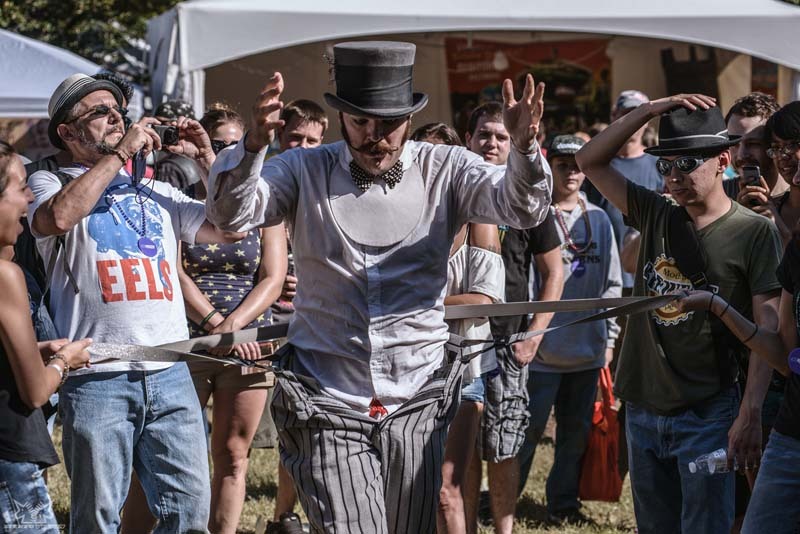 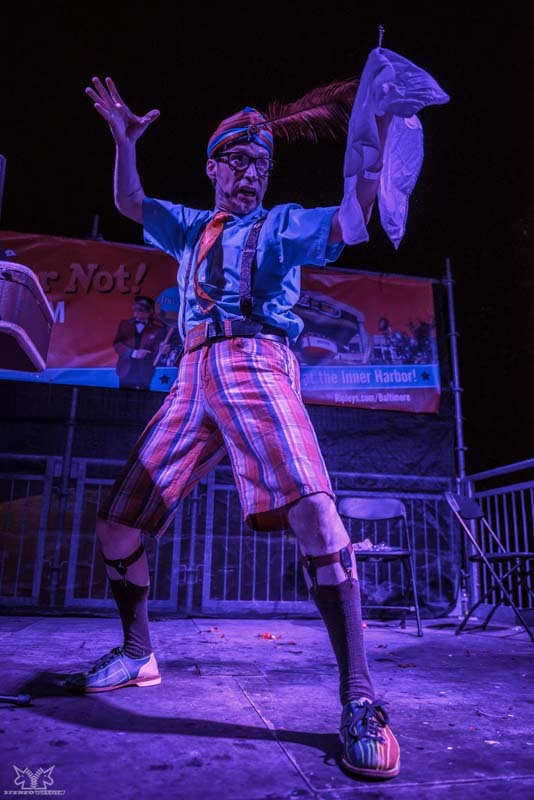 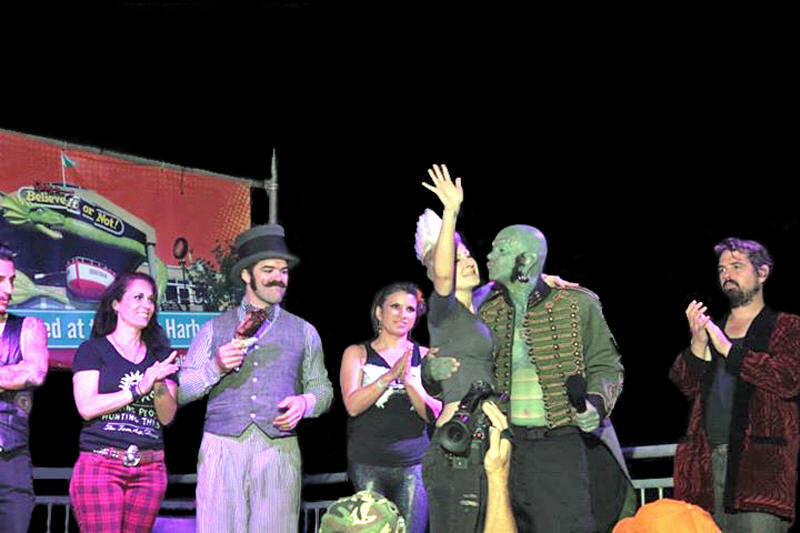 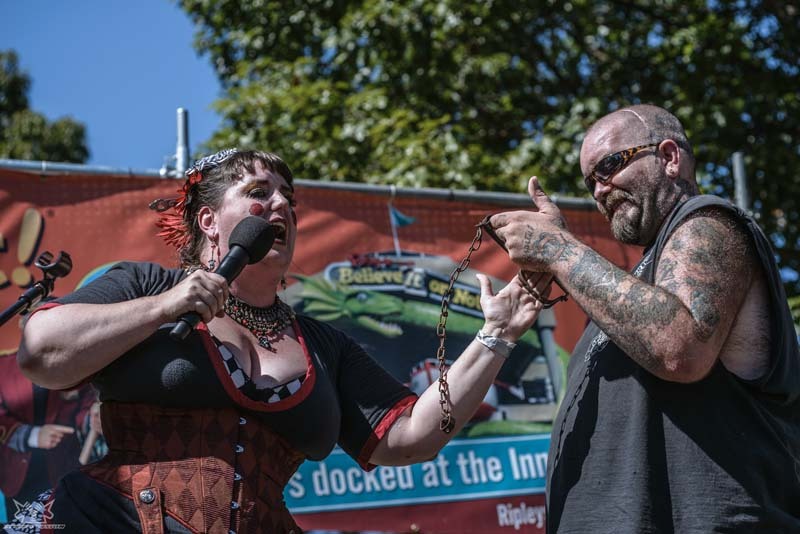 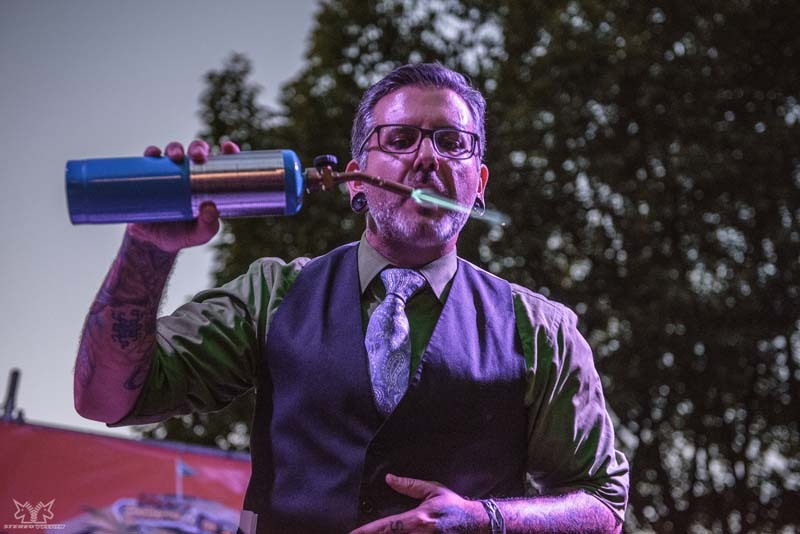 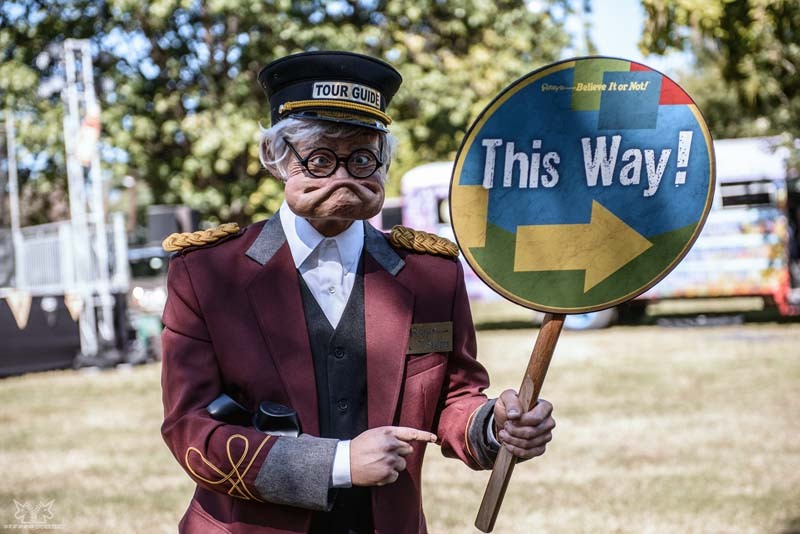 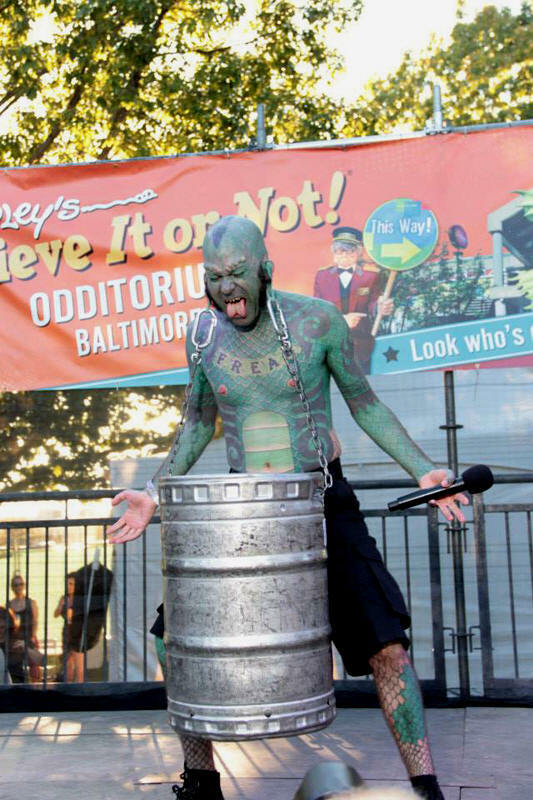 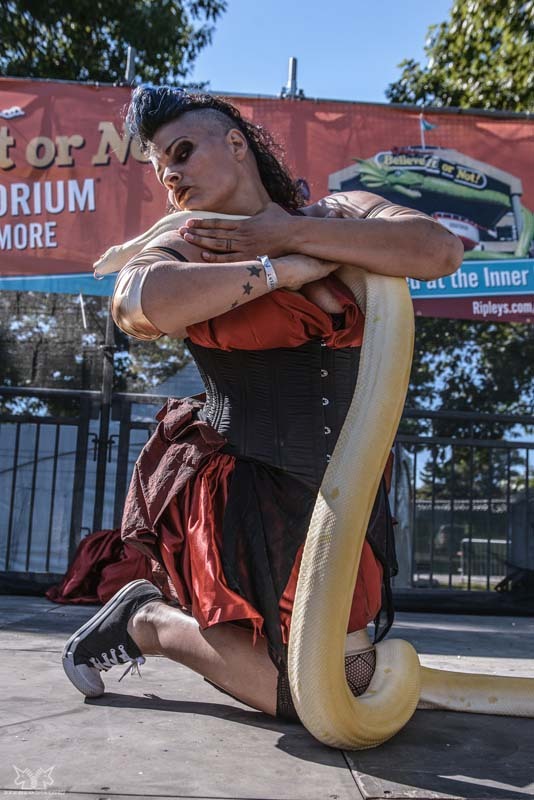 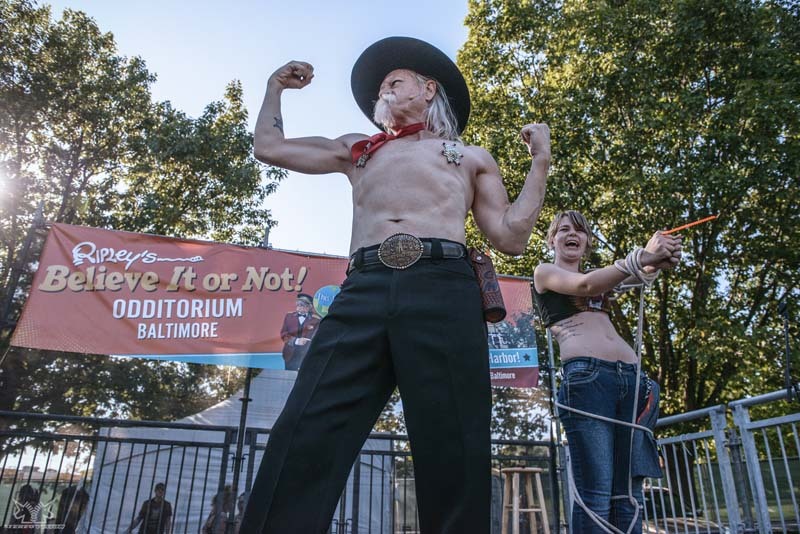 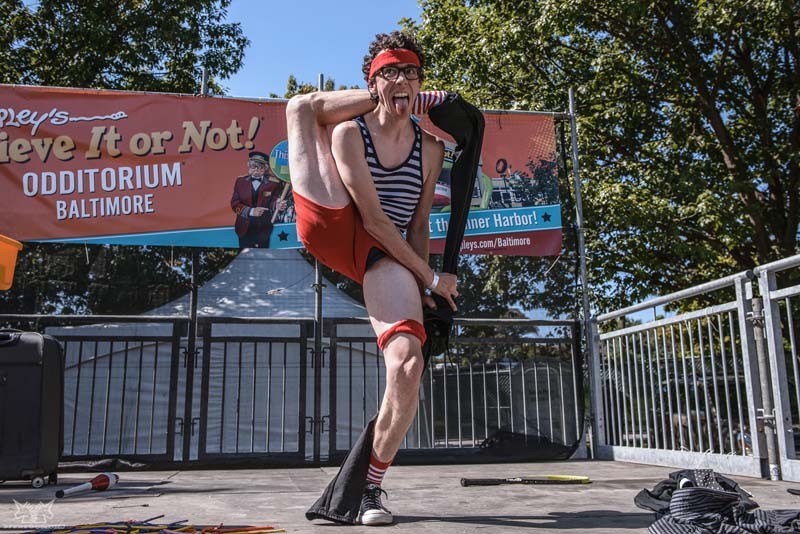 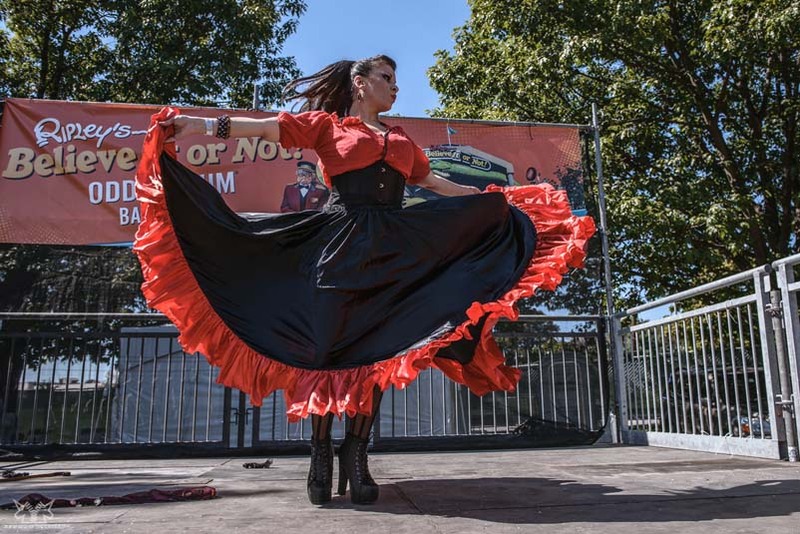 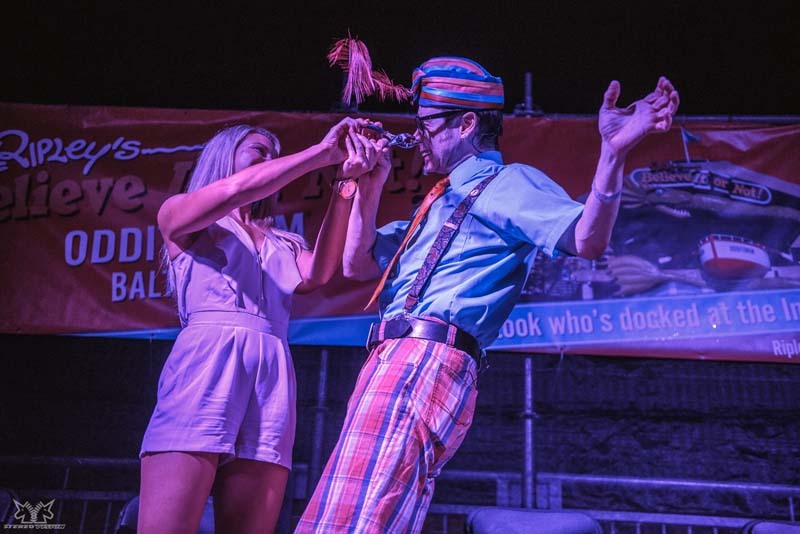 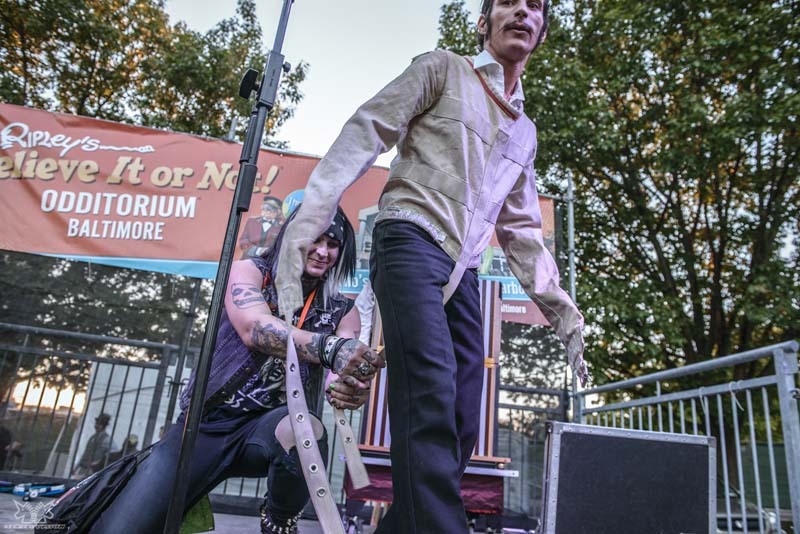 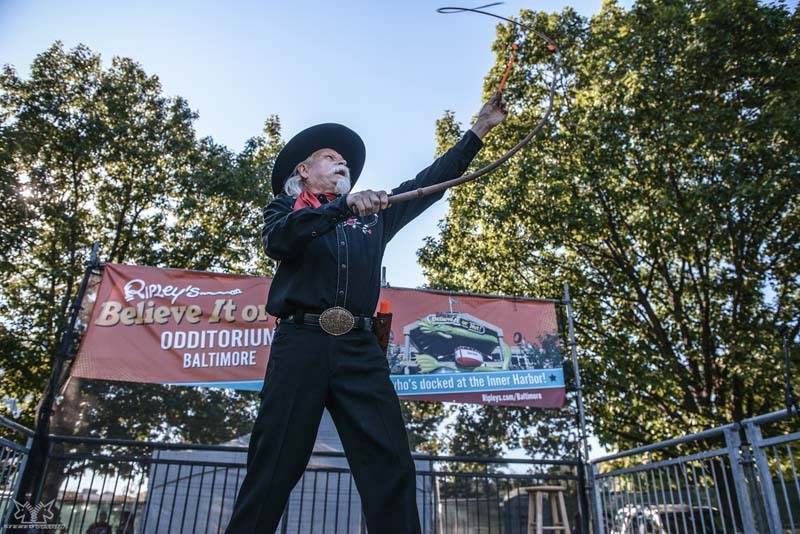 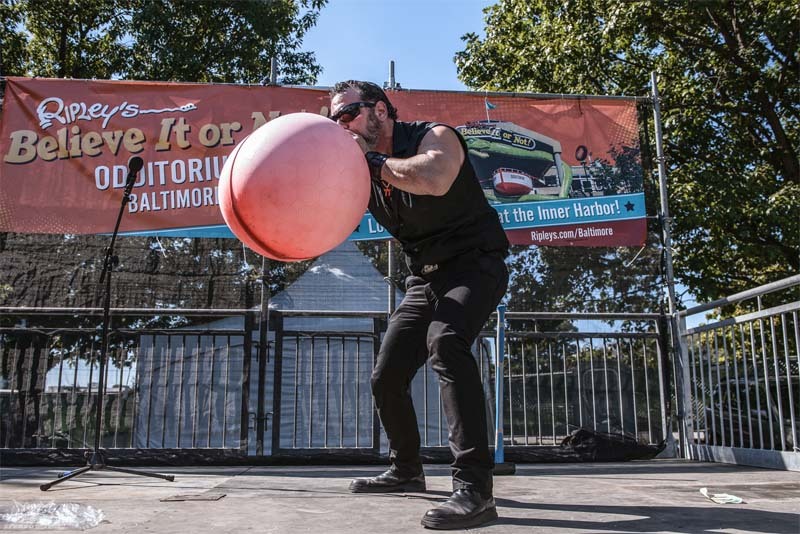 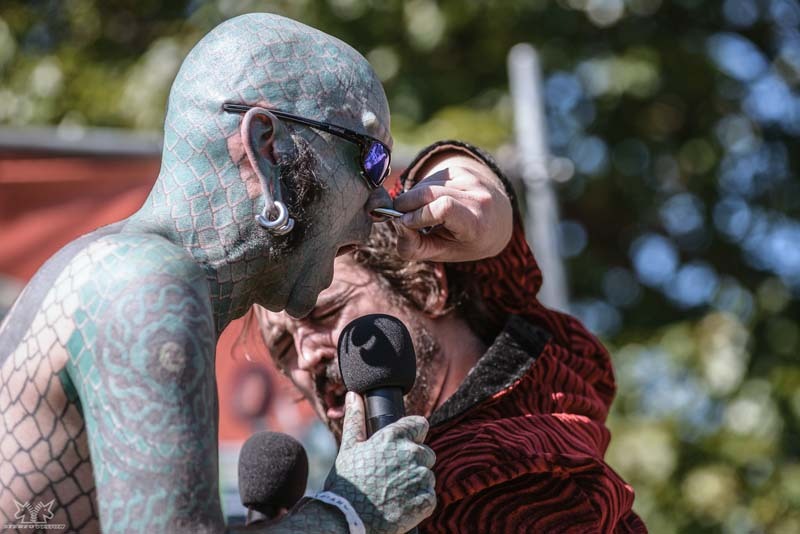 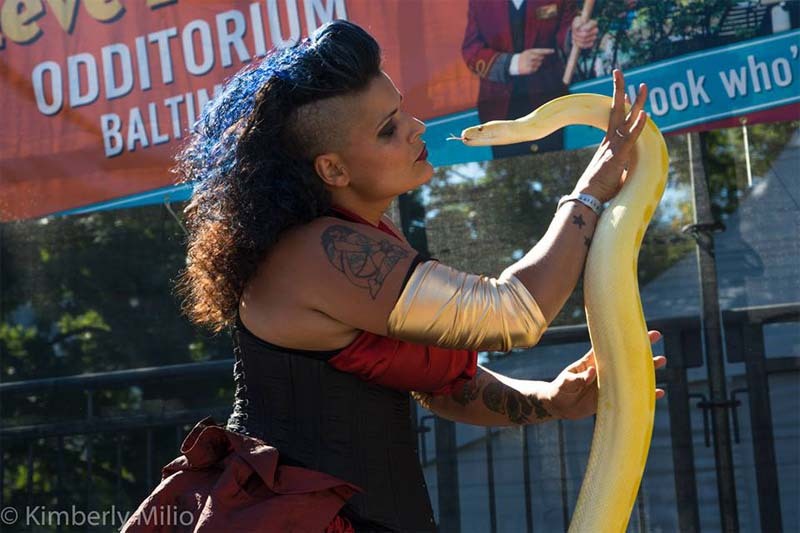 The first enjoyed, among others, an audience aboard a pirate ship, while this latest endeavor boasted thousands of rock festival patrons reveling in the nearly 9 hours of sideshow and variety arts exhibited on the Ripley's stage. 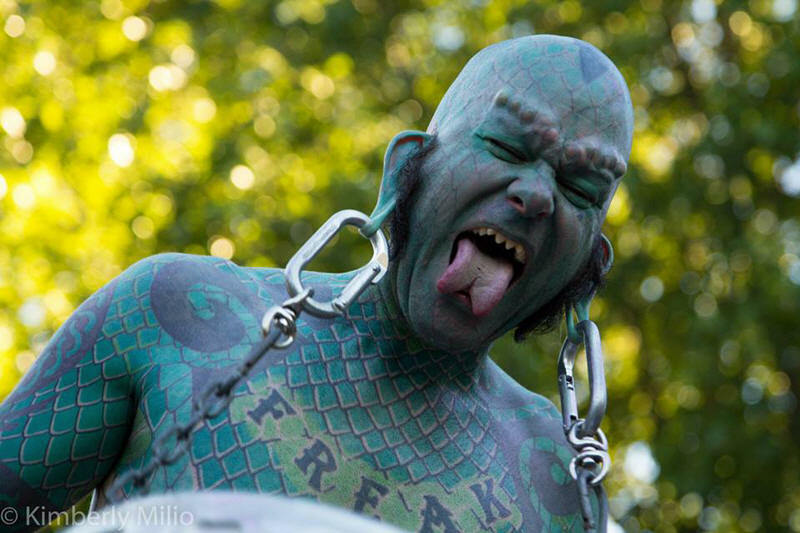 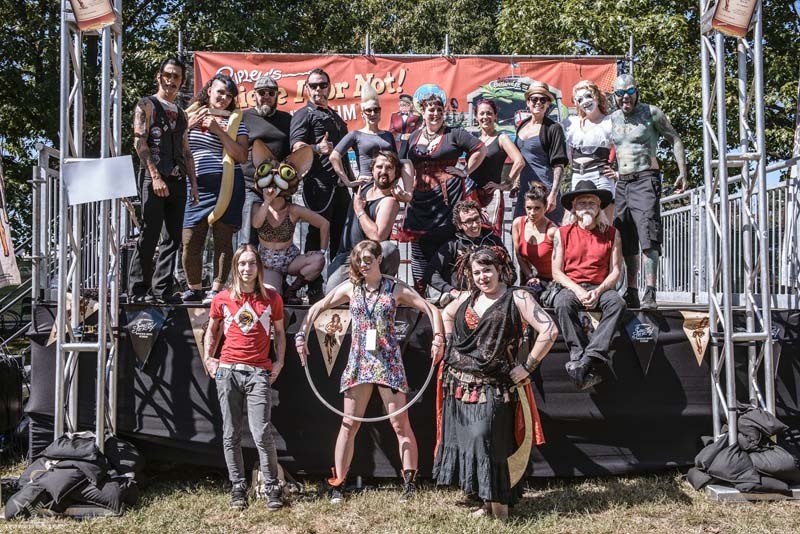 Hosted by the inimitable Lizardman, spectators were treated to a truly diverse spectacle, from trick-roping to clever contortion, Vaude-lesque to Bub-lesque and literally everything else in between- it was a stellarly spectacular event!" 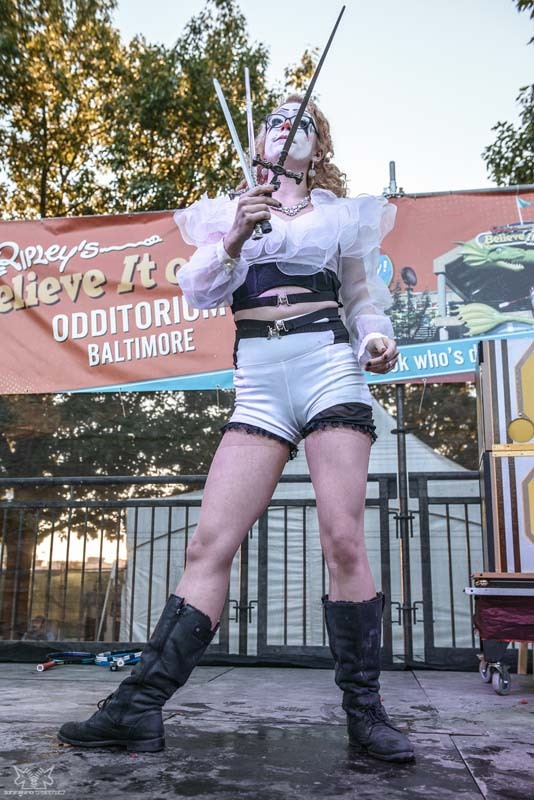 Performers: The Lizardman, Mab Just Mab, Jonathan Burns, Russell Bruner, Chris McDaniel, Adam RealMan, Serpentina, Swami YoMahmi, Reverend Valentine, Melody Magpie, Candy Del Rio, Danny Borneo, Reggie Bugmuncher, MacKenzie Moltov, Adam Cardone. 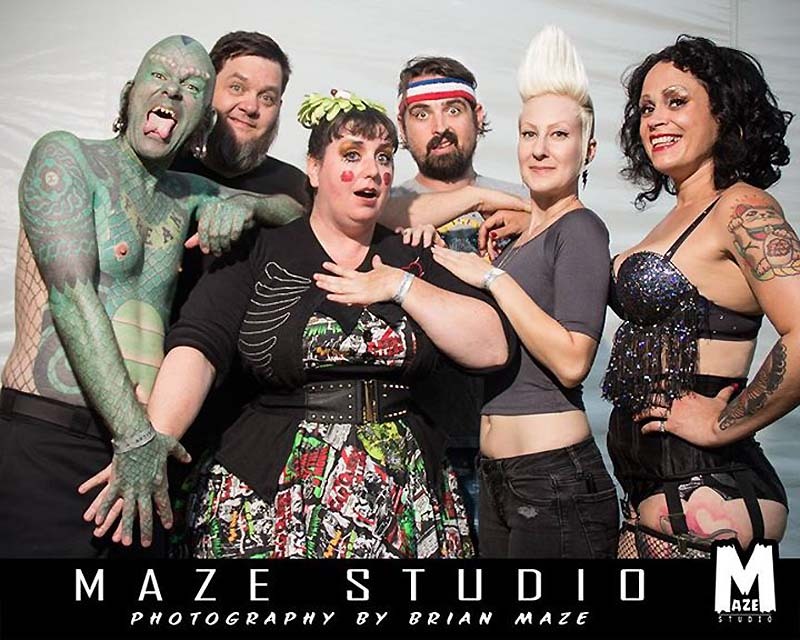 Photos by StereoVision Photography, Kimberly Milio, and Maze Studio.